Louis C.K. Is A Saint. Posted on December 24, 2011 by Big Red	in Funny Booty and tagged conan, louie, louis ck, louis ck comedy special, louis ck donates to charities, louis ck downloadable comedy special. Let’s keep with the positive stories today seeing as Christmas is currently is just over the hill. 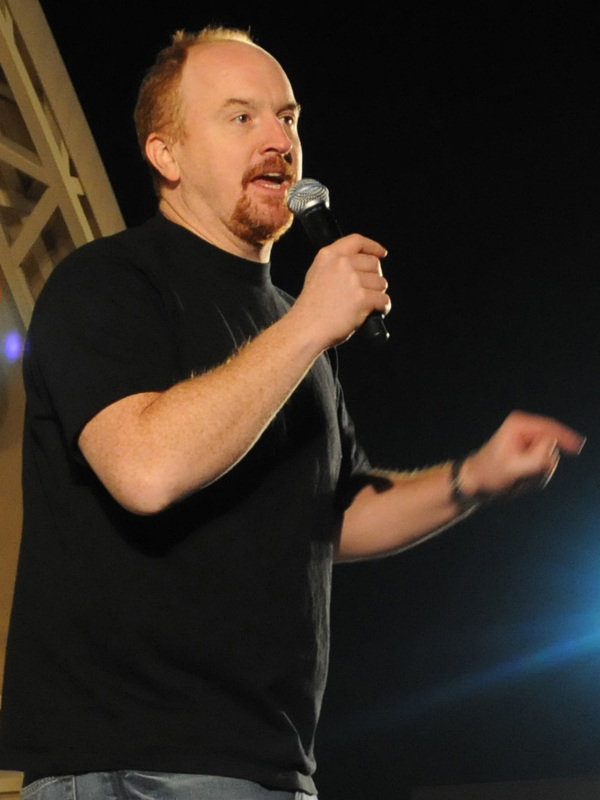 Regarded as the funniest man in America today comedian Louis C.K. recently by-passed the Hollywood machine and made his latest comedy special available to download on his website for only five dollars for his fans. He financed this experimental career move entirely by himself, cutting out agents, producers and distributors and to his credit it paid off. Louis made a cool $1m from the project but instead of running out to his nearest brothel or drug dealer the 44 year-old divided up the profits, giving back $250,000 to cover his production expenses, $250,000 as bonuses to the people he works with and $280,000 to various charities after asking his Twitter followers who he should donate to. That of course left him with a personal pay packet of $220,000. Here’s the great man in action on Conan back in 2009. ← Two Skaters Save A Stranded Deer.